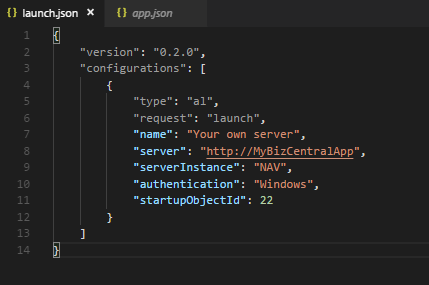 In my last post I wrote how to get the trail version of Business Central. Now I would like to guide you step by step how to setup your own sandbox on the local machine. However for someone who never used Docker some additional explanation information which you will find below can be very helpful. So let’s go step by step. Go to page https://store.docker.com/editions/community/docker-ce-desktop-windows and on right side click Get Docker button. 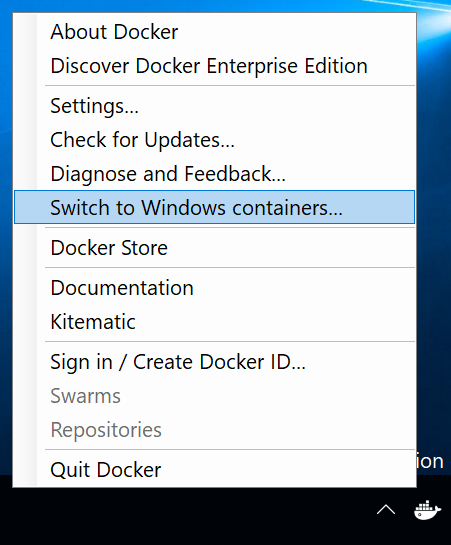 After installation click Docker in Tray Icons and Switch to Windows contrainers… Remember that you need to restart computer. When your computer will be again alive click the same action to finally switch to Windows containers (action will change to name Switch to Linux containers…). 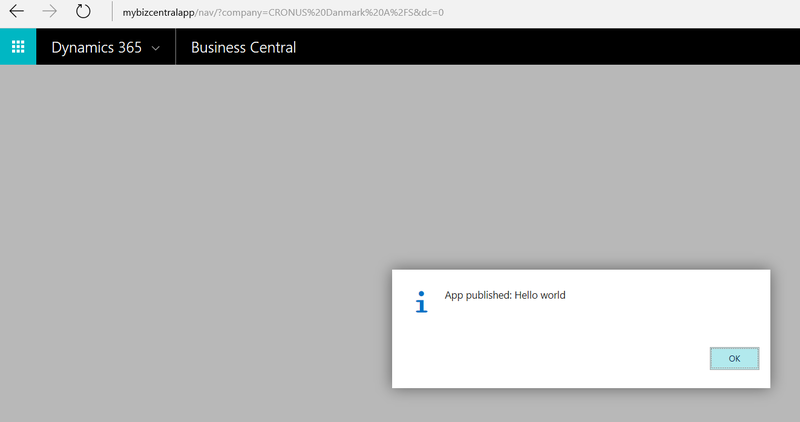 If you not have yet trial version of Dynamics 365 Business Central then check my last post. After getting access type in Search Sandbox and choose Sandbox Environment (container). Choose option to Host Locally your Sandbox and save the PowerShell Script CreateBCSandbox.ps1 to your computer. 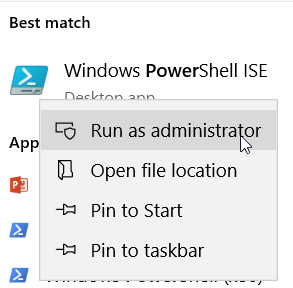 Go to PowerShell ISE and open it as administrator. Open the script which we got from previous point. Check below things before running the script. First thing which you need to do after Run script (F5) CreateBCSandbox.ps1 is to put your credentials. 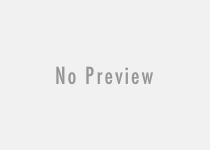 After that script will be executed – it will take around 20-25 minutes to run it. When script will finish you will see message that container had benn successfully created. 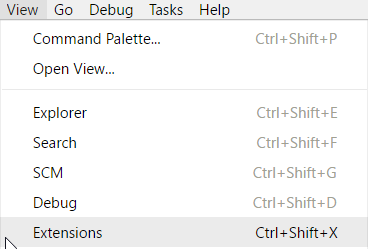 On your desktop you should find new icons for Web Client, Windows Client and CSIDE Environment. Go to view and click Extensions. Type AL. You will find AL Language published by Microsoft. Click install. After it will be installed please reload program. Step 7 – Have fun!!! I don’t see any Production and/or service module yet in these latest Builds?